Live in the South West? Have young children? Heaven is Bosinver! 18 FebLive in the South West? Have young children? Heaven is Bosinver! For Rebecca Matthews, editor of Wed magazine and mum to two young children, heaven is a family friendly holiday that’s close to home and yet a carefree escape to enjoy some much-needed peace and time together. 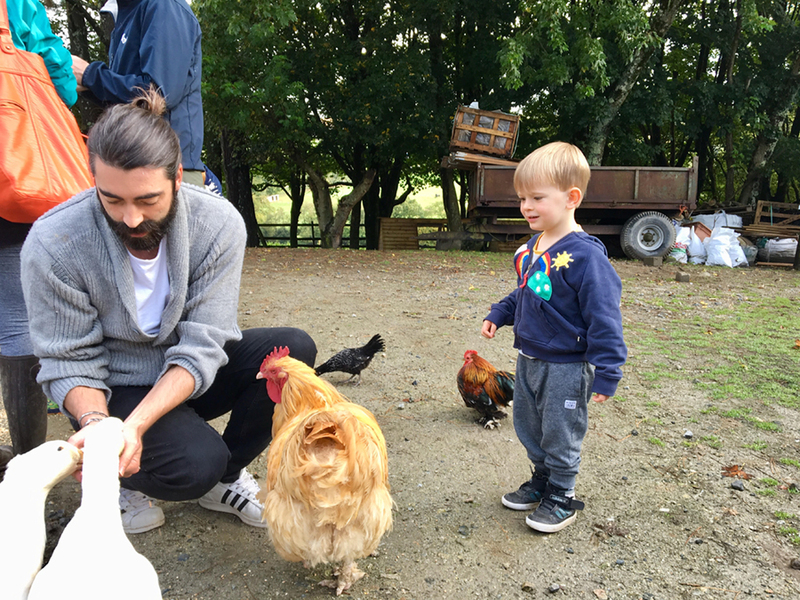 As the proud owners of a two-and- a-half- year-old and a seven-month- year-old, my husband, Brendan, and I can fully recommend the benefits of holidaying close to home. Having spent much of my twenties and a good chunk of my thirties crisscrossing the northern hemisphere and, indeed, a handful of adventures south of the equator, now I’m a parent you’ll rarely see me crossing the River Tamar. And that’s just fine with me. You see, I’ve discovered the joy of a family-friendly holiday without having to leave the good old South West; I’ve discovered the heaven that is: Bosinver. For families living in the south-west seeking minimal hassle and journey-time, Bosinver is a dream. We live in Penzance and, after almost 50 minutes in the car (most of which he spent asleep), our two-year- old’s patience began to wane. An increasingly persistent, “let’s go holiday now, please mummy!” threatened to wake our then three-month old. Thankfully, we were just approaching the entrance – and our impatient little Lochie was joyfully hurtling down a tractor slide within a matter of minutes. 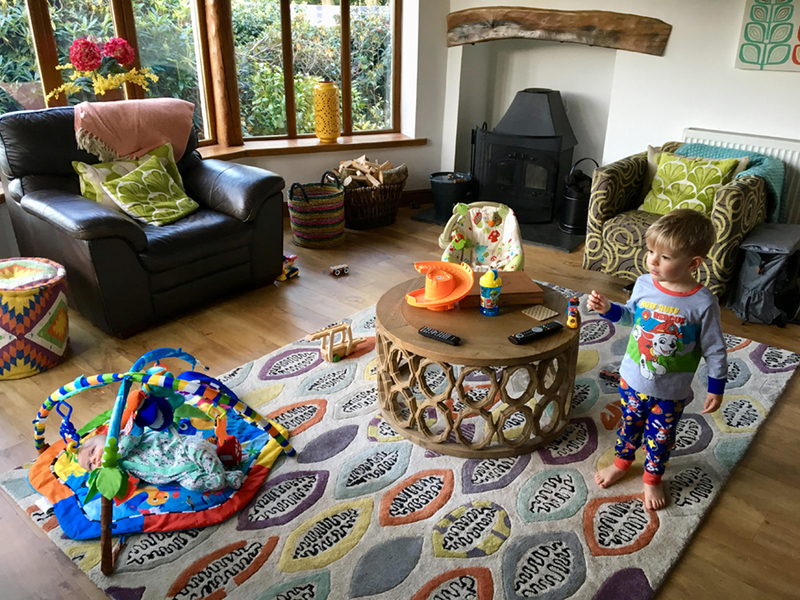 Rather brilliantly, Bosinver provide everything from cots, stair gates and high chairs to blackout blinds, baby baths and strollers, which means I didn’t have to exhaust my poor sleep-deprived mind with packing – and unpacking – all the bare necessities that little people come with. We soon settled into our beautifully designed retreat, which was brimming with colourful touches and home-from- home comforts. We whiled away a wonderful few days at Bosinver. 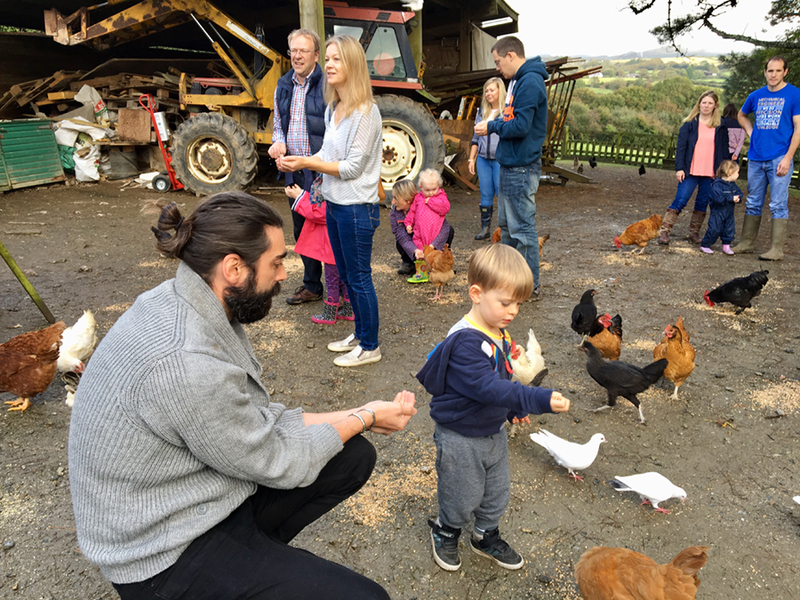 We woke each morning to views across a meadow sprinkled with wild flowers and tucked into fresh farm eggs before heading to the farmyard where Lochie watched with delight as the ducks and hens gobbled up the seed he’d scattered. We spent our days exploring the woods, playing in the sandpit, having fun in the play barn and swimming in the pool. 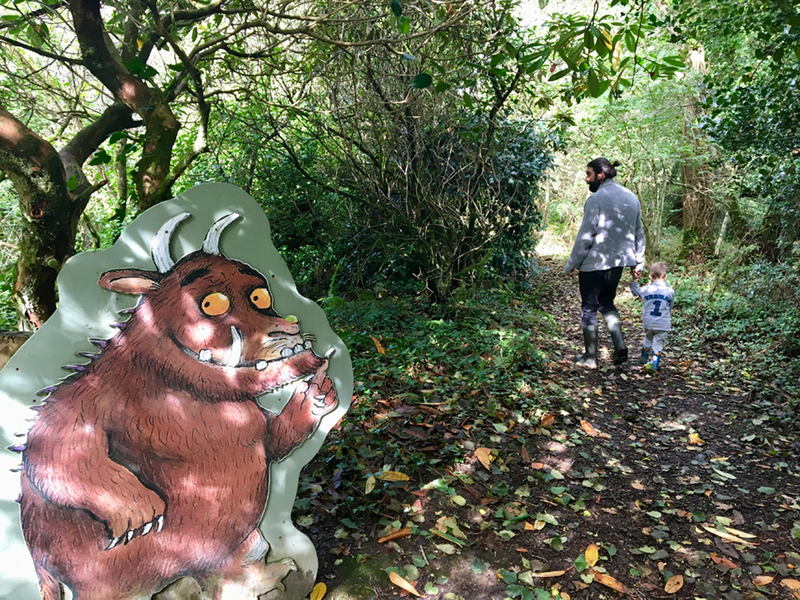 Although there are so many wonderful places to visit on the doorstep, from The Lost Gardens of Heligan to Mevagissey, we didn’t feel the need to leave: we enjoyed savouring the gentle rhythm of life at Bosinver – wandering, playing, swimming and lounging. And, when the little ones had fallen asleep, we relaxed to the crackle of the wood burner and views across starlit skies. Becoming a parent, I’ve decided, has made me redefine my vision of heaven. And a hassle-free holiday, punctuated with fresh air, quiet moments to ourselves and, most importantly, happy children, is where it’s at. Do you enjoy staycations and family friendly breaks at Bosinver? Leave a message below, post on our Facebook page or tweet @Bosinver – we’d love to hear your stories! If you would like to know more about booking a holiday here at Bosinver, please email reception@bosinver.co.uk or call 01726 72128.